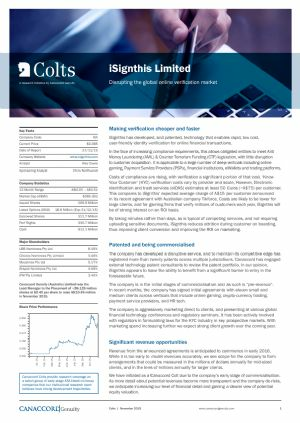 Melbourne, Nov 28, 2018 AEST (ABN Newswire) - iSignthis Ltd ( ASX:ISX) provides the Company's AGM Presentation. 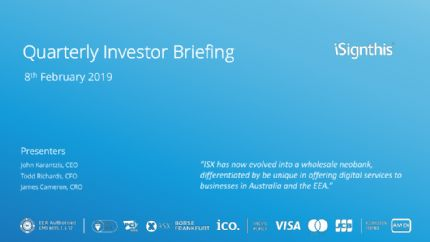 We are a leading payments, eMoney and identity technology company, publicly listed on the Australian Securities and Frankfurt Stock Exchange ( ASX:ISX) ( FRA:TA8). We are an EEA authorised, deposit taking, Monetary Financial Institution and have licenses to operate transactional banking services across Europe and, soon, Australia. 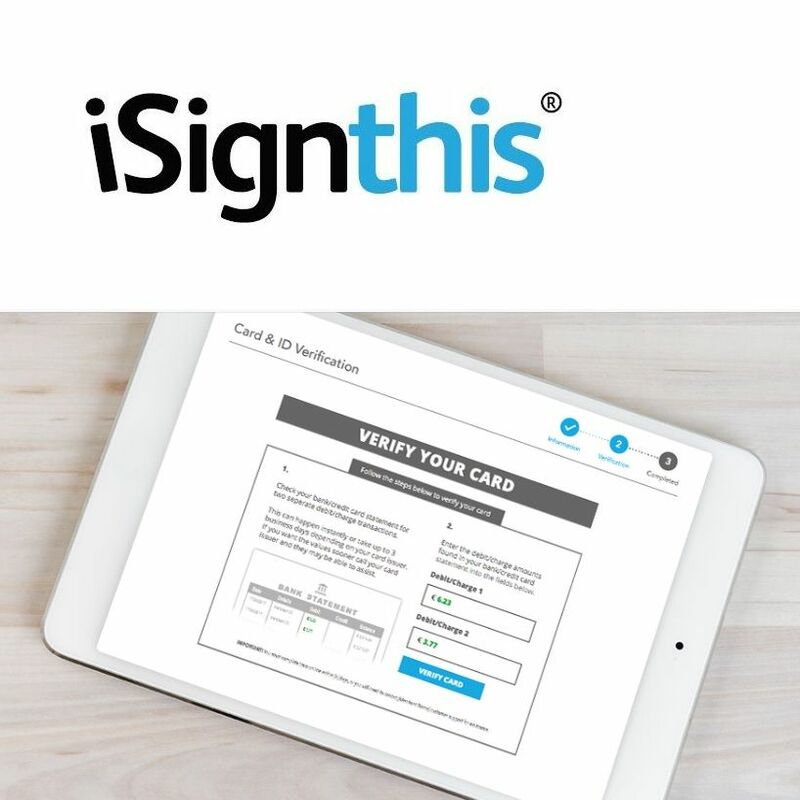 We provide EU/EEA and Australian businesses with transactional banking and a complete customer onboarding solution from remote identity verification to payment processing, settlement and our EU deposit taking services will soon be available in Australia as well. 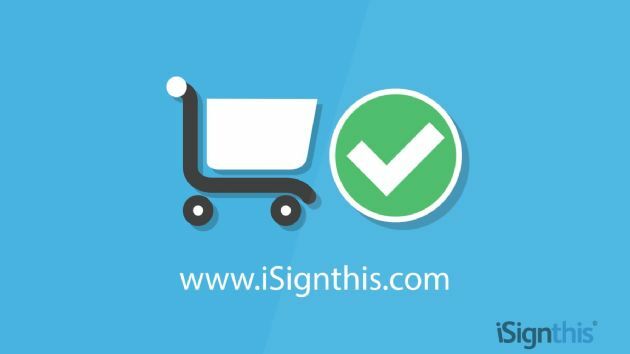 Our patented Paydentity(TM) and ISXPay(R) platforms, built inhouse, make all this possible. Through our Probanx.com subsidiary, we also supply core banking software to more than 15 banks in North America, Asia Pacific and the EU/EEA - and shortly ourselves as well in the EU and Australia. We are the only ASX listed, EEA Authorised, transactional neobank.